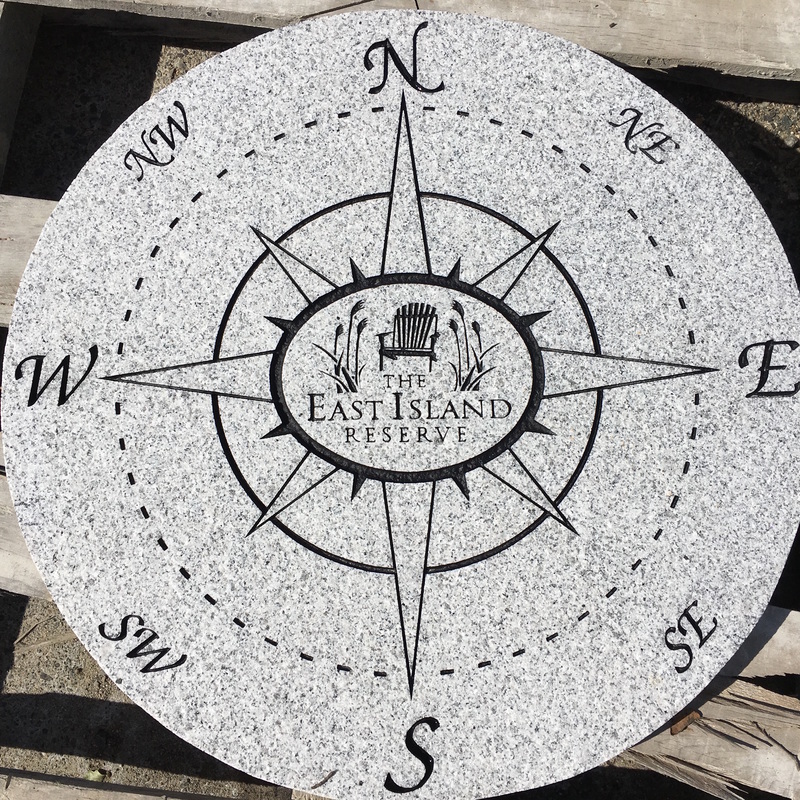 Looking to add a personal touch to your home's interior or exterior? 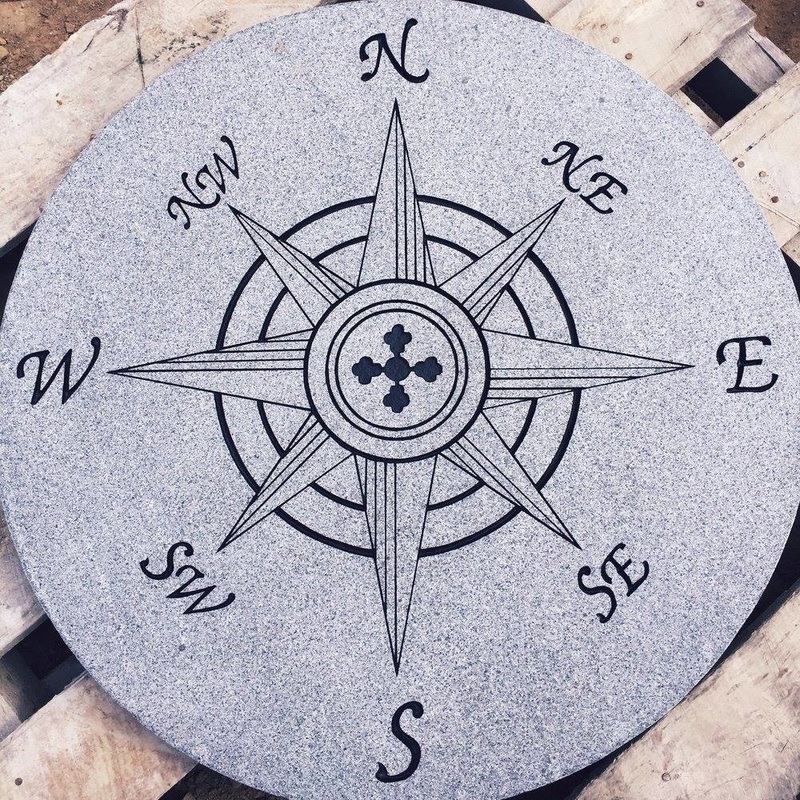 Bring in your ideas and our experienced staff will process your custom stone order quickly and efficiently. 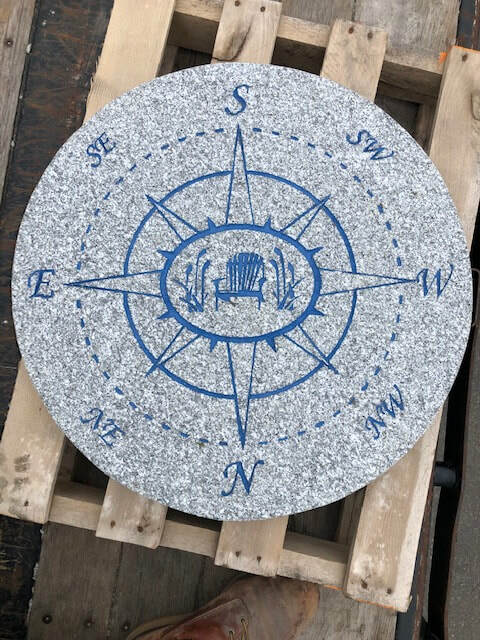 With our in house fabrication shop we can fabricate bluestone, limestone, granite, and brownstone to fit your custom project*. 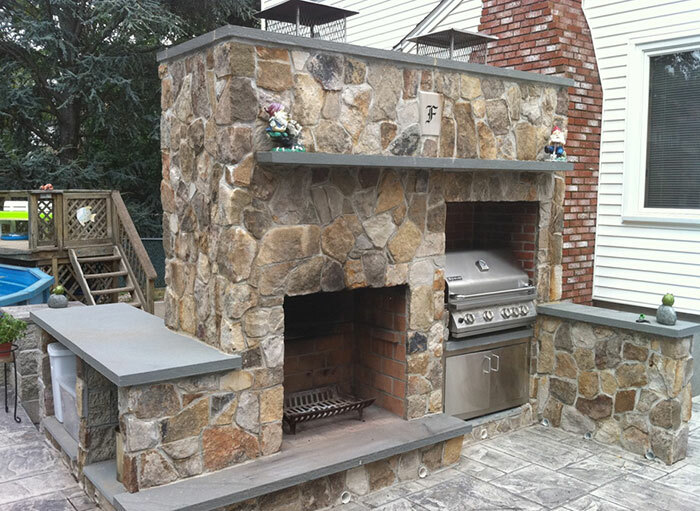 Some of the many fabrication possibilities include: pillar caps, radius steps for front entry ways, caps for stone walls, fireplace mantle and hearth stones, and counter tops for outdoor barbecues. 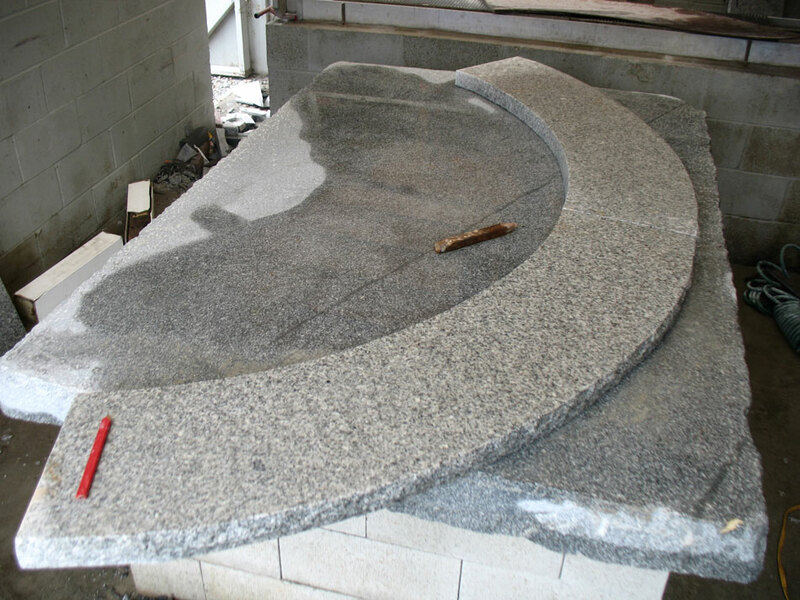 You can choose to finish your stone with either a rock faced, thermaled or smooth sawn edge. 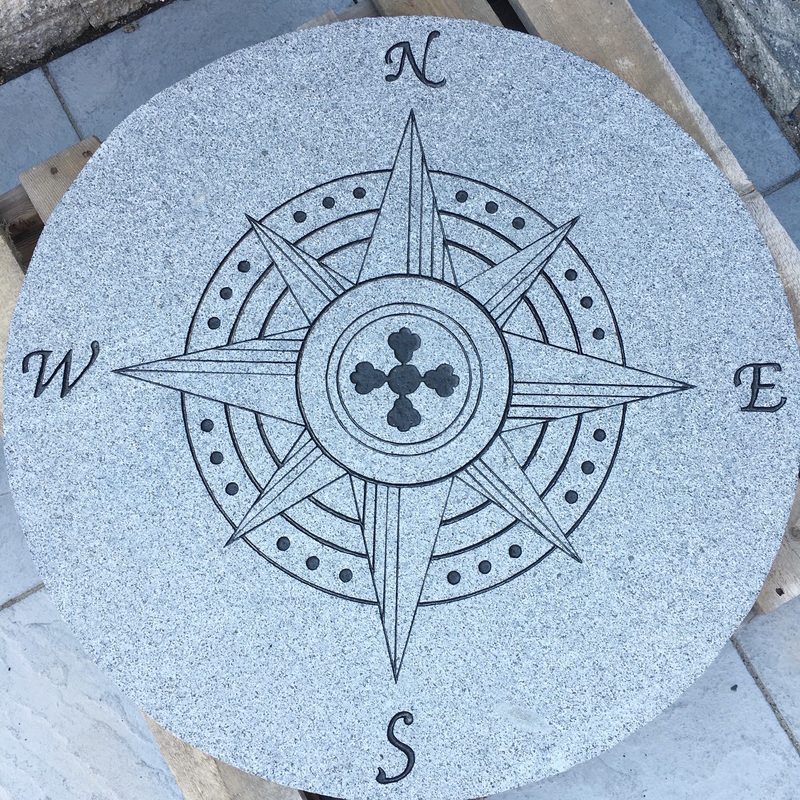 We can also have stone and brick engraved. 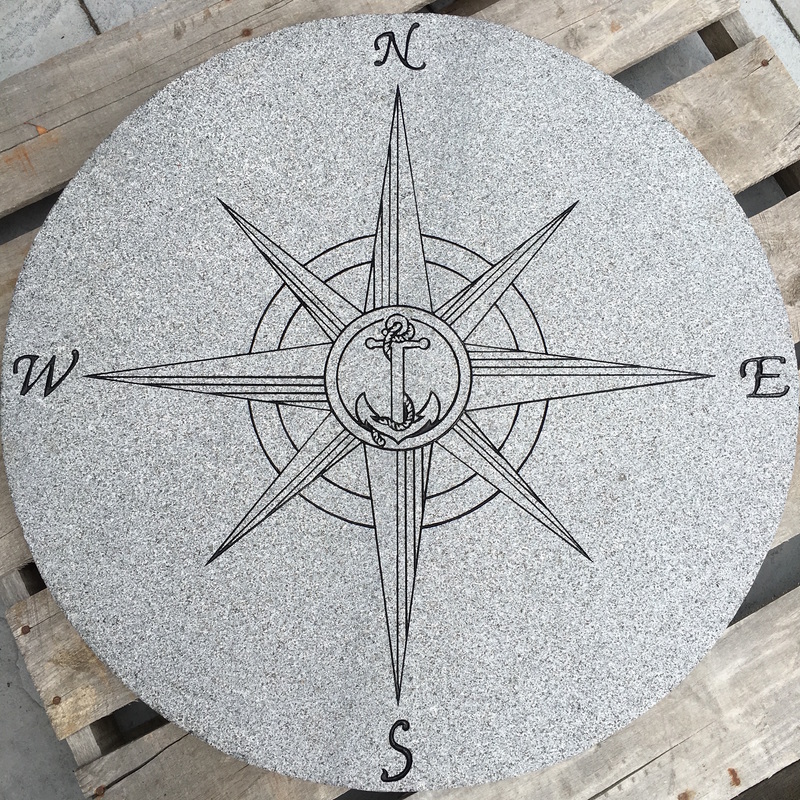 Our granite compass rose is very popular and it is a great way to compliment your walkway or patio . 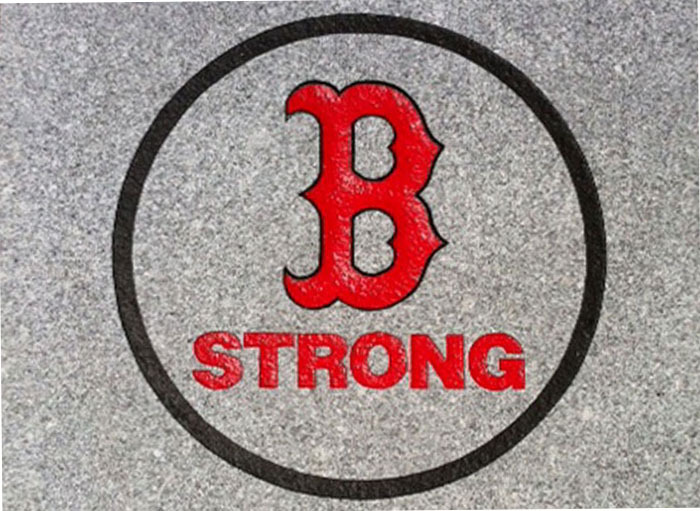 You may choose from one of our pre-made templates or you can create your own. 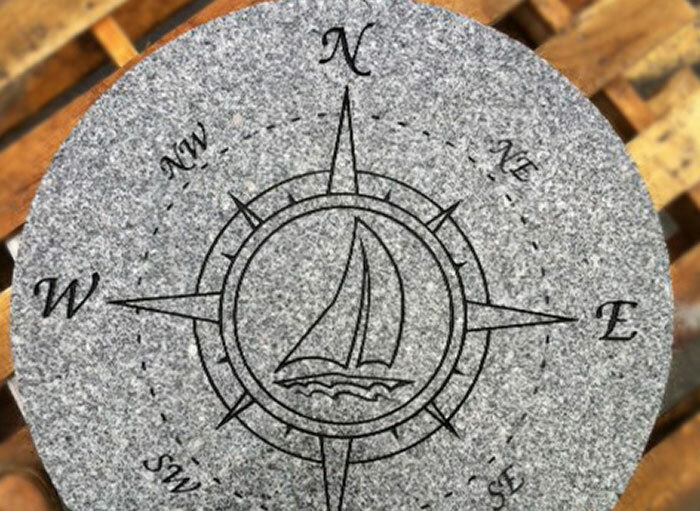 *Certain orders may need to be sent out for fabrication depending on the circumstance. 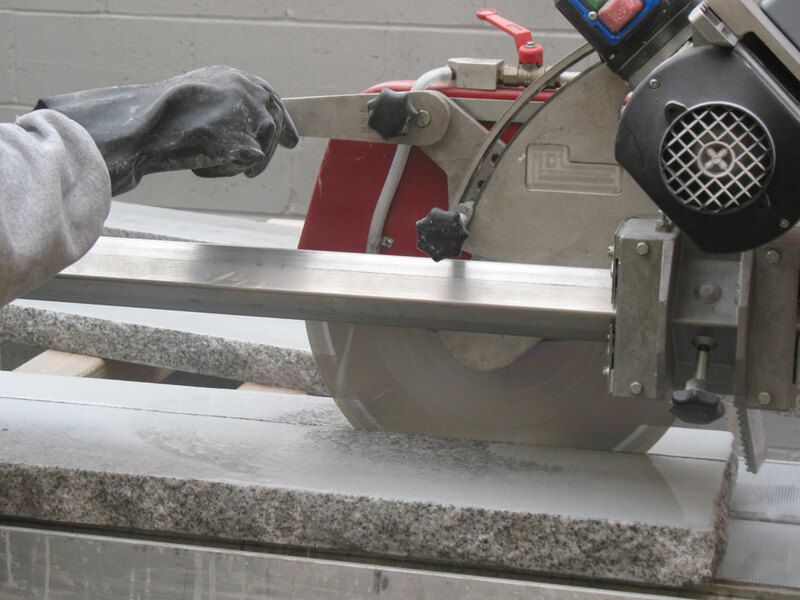 Please contact TLC Supply to discuss fabrication orders and lead times.